Offering Family | Pet Friendly Pest Control Service For Over 19 Years. 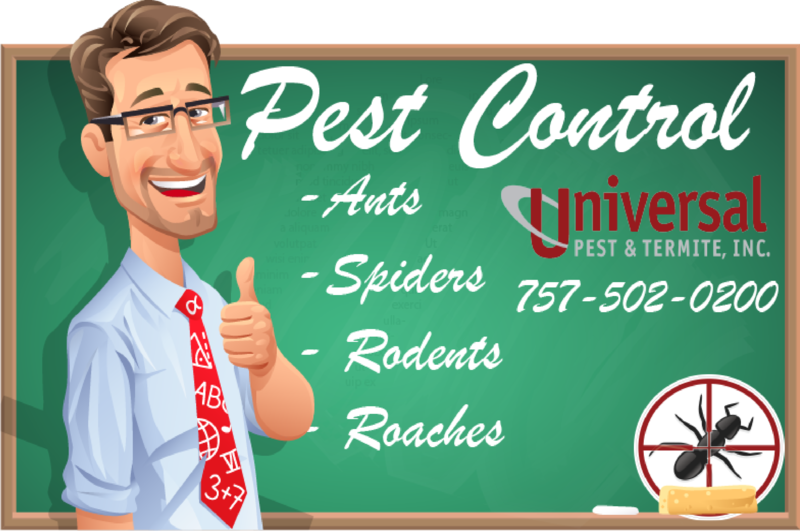 Trust Universal Pest & Termite For Pest Control | Termite Control in Virginia Beach, Chesapeake, Newport News and Surrounding Areas. Schedule a Free Inspection today! Safe / Effective Termite Control | Pest Control in Virginia Beach, Chesapeake and Surrounding Areas. Spring is the season when unwanted insects such as ants and roaches start to show. Our Border-Guard Pest Control program is designed to keep pest out of your home in the first place. Each technician is trained to locate and seal entry points around your foundation. This safe and permanent solution means less material applied in your kitchen, bath and living areas. Make sure to have a termite inspection of your home at least one time per year from a qualified termite control company. Universal Pest & Termite offers termite treatment services and termite warranties for one affordable price. Call Universal Pest & Termite. One Service | One Fee. It’s Termite and Pest Control Season. !!! There are many Pest Control / Termite companies in Hampton Roads. Trust Universal Pest & Termite for pest control protection, termite treatment services and peace of mind. 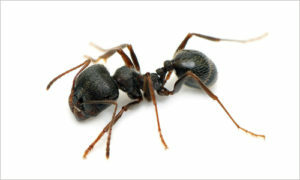 For extermination services for ants, termites, spiders, rodents and other pest control trust Universal Pest. Looking for Top Rated Pest Control and Termite Companies? Universal Pest offers the best pest protection. Why Choose Universal Pest & Termite? Universal Pest & Termite understands a termite infestation can be an unexpected surprise. Due to this , we offer “SmartPay”, our exclusive service now, pay later option. In addition to SmartPay, we offer our exclusive Uniguard Termite Baiting System. This termite control program uses less conventional liquid material while still protecting your home. Our technicians will design a termite protection program that best fits your home’s needs. Call today for a Free Termite Inspection. Which Termite Treatment is Best For Your Home? 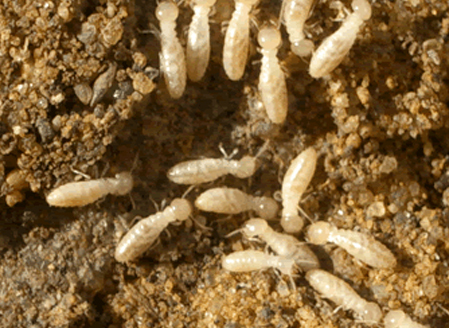 We offer liquid termite treatments, baiting systems, even repairs if needed. We have treated thousands of homes in Hampton Roads for termites, all with an A+ rating from the BBB. Every home we treat comes with a full Universal Termite warranty. This type of protection and peace of mind is what you want when choosing a termite company. It is the Termite season! Termites cause more damage each year than fires and storms combined. Don’t be a statistic and schedule your termite inspection today. Termite protection can be affordable. Protection starts as low as $97 per year. Call or click today for a no-charge inspection. For termite videos visit our YouTube page. 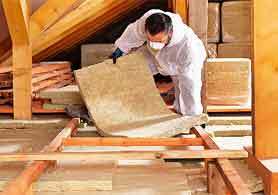 For home insulation services such as removal of contaminated insulation, adding additional insulation or insulation replacement. As always, call for a free insulation and insulation assessment. Exclusively, we offer our exclusive “Pest-Guard” Insulation Program. This is a cellulose insulation product with a pest control blend. This is designed to help control roaches, silverfish, and other insects. Universal Pest & Termite offers our Call Today/Service Today ant control service options. We understand safety is the top concern when offering pest protection for your family and home. Year Round Pest Protection for unwanted pest invaders. This includes unlimited emergency visits if needed. Top rated pest control service that is affordable. For comprehensive pest control, our exterminators can perform a variety of pest control services, including rodent extermination, termite control, ant control, and other pest extermination services. 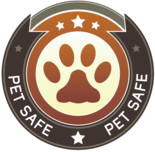 We understand the safety of your family including pets will always be first. When you discover ants streaming into your kitchen or you hear the sound of rodents gnawing and scurrying in your walls. You might be tempted to try to handle the problem yourself with store bought traps and poisons. It seems easy enough but choosing the wrong material could divide an ant colony, force rodents to other parts of the house or could even stain furniture. Universal Pest believes there should be options for termite control. As a result we offer conventional liquid as well as termite baiting systems. We offer our exclusive Border-Guard Pest Program. We believe the best way to control pests is before they get in. Ever wonder what is lurking in your air ducts or attic? We offer Air-Duct Cleaning and Insulation Services. Universal Pest & Termite installed a dehumidifier under our home due to moisture issues.. It immediately made a difference with the musty smells we were getting in our bedroom and kitchen. After trying other termite companies for our fungi and moisture problem, we finally contacted Universal Pest & Termite. They made sure all of our questions were answered as well as repairing the existing moisture damage. We background check every employee prior to hiring. Trust Universal Pest when protecting your home and family from pest. We offer a Call today/ Service today option for pest control. If the pest return, so will we. No charge / No hassle. We are proud of our A+ rating with the BBB. Trust Universal Pest for your pest control and termite treatment needs. Visit our Facebook Page. How much for pest control or a termite treatment? 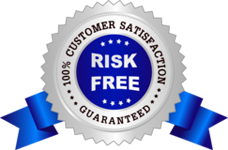 Universal Pest & Termite offers straight forward pricing with no hidden fees. Year Round (Family Friendly) Pest Protection. We offer the best price for ant control, termite control, rodent control or any other general pest control services. When looking for termite companies and pest control companies, trust us to protect your family. Contact us today for a no charge pest or termite inspection. Rodent season is here! Rely on Universal Pest for reliable rodent protection. Did you know a female mouse can have up to 15 litters in one year? Rodents can get pregnant again 24 hours after giving birth. For one mouse, the average litter size is 10-12. They can start to reproduce at only six weeks of age. As a result, it doesn’t take long for a few mice to create an infestation. Have You Had Your Air Ducts Cleaning This Year? For pictures of termite damage please visit our Pinterest page.